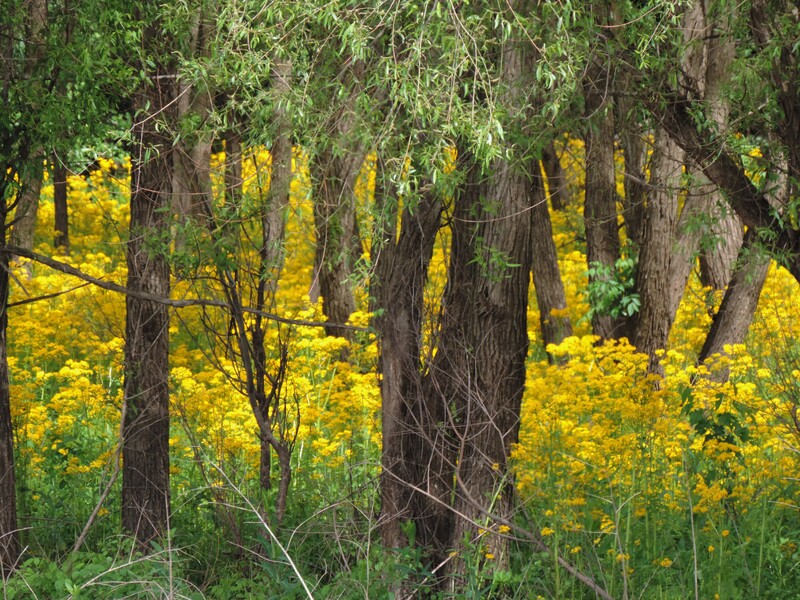 This picture was taken in the woodlands that are scattered through the wetlands near the confluences of the Mississippi, the Illinois, and the Missouri Rivers…one of our favorite places to go exploring nature. What a truly beautiful capture. Love your composition.